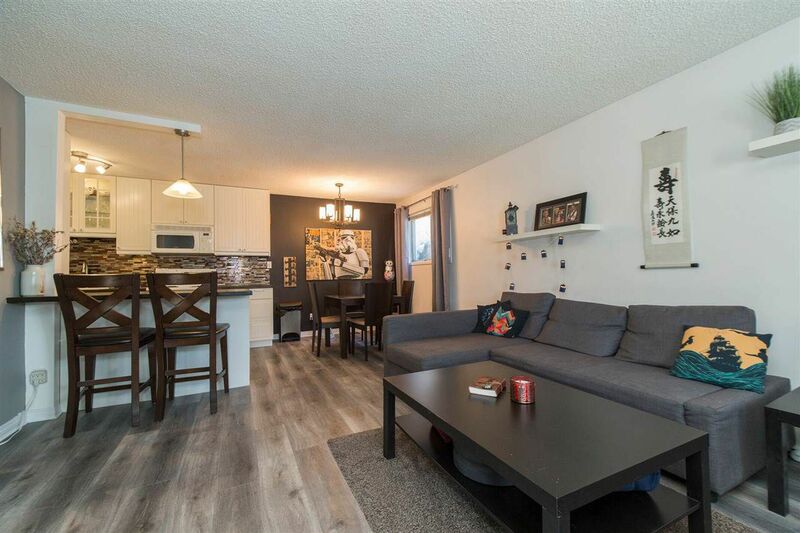 NEWLY RENOVATED 1100+sqft 2BED 1BATH. This unit has it all. Conveniently located to all the amenities and fun Whyte Ave and River Valley have to offer, but tucked away from the hustle and bustle. Your private entrance allows you to feel more at home than in an apartment. Imagine a kitchen with gleaming white cabinets, stylish dark wood counter tops, and an abundance of cabinet storage. Both bedrooms are more than generous in size. In suite laundry room with ample storage. PET FRIENDLY BUILDING! What are you waiting for? Come take a look!